NO FEE! 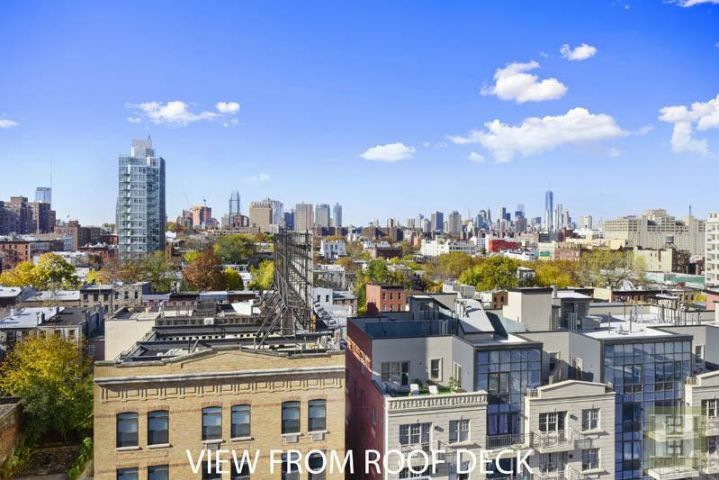 Clinton Lofts defines Chic urban Brooklyn living. 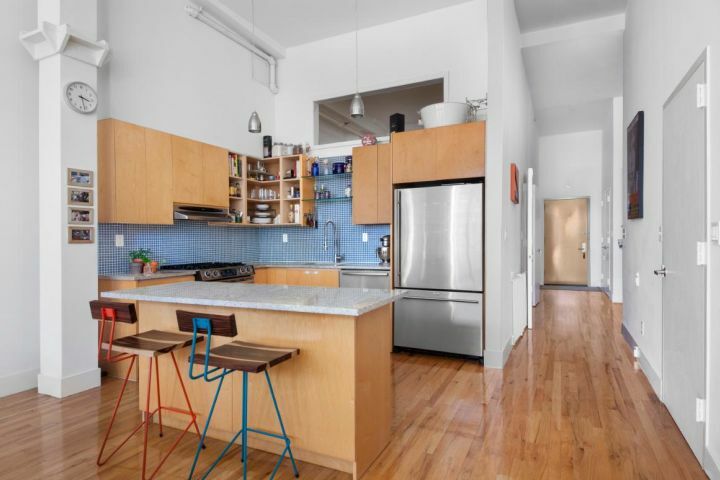 This rarely available condo loft boasts 16' ceilings, gleaming hardwood floors, designer kitchen with stainless steel appliances, granite counter tops and marble bath with his and her sinks. 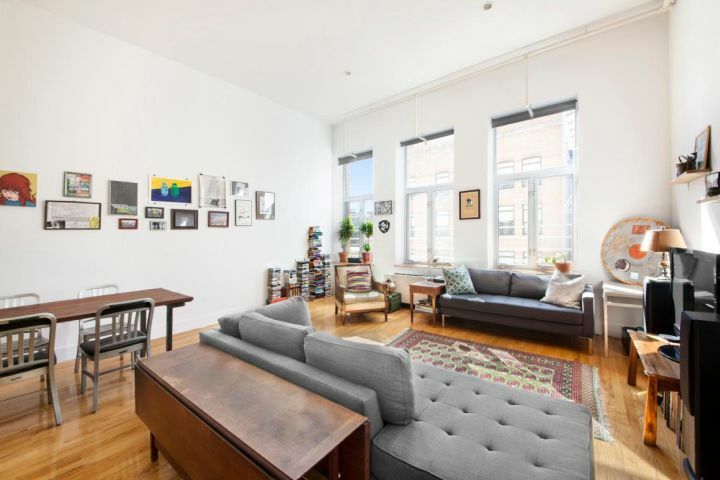 The oversized windows of this southwest facing unit guarantee abundant sunlight throughout the year. 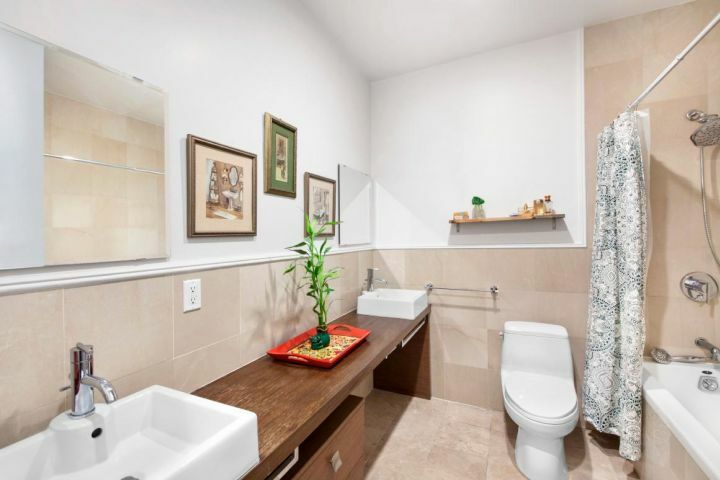 Additional amenities include: Bosch stack-able washer dryer, abundant closet space, bike room, package room, and roofdeck. 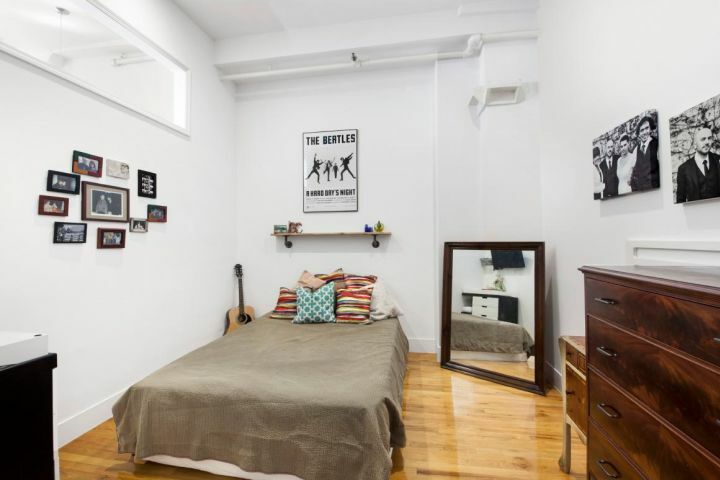 Located just minutes away from Manhattan, you are situated in between the C and G trains and within walking distance of Pratt and Fort Greene Park. 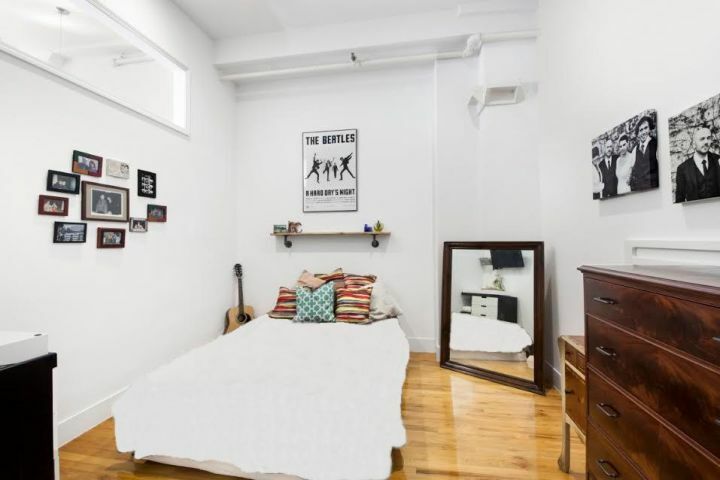 This is an extraordinary opportunity to rent an affordable condo in one of the most vibrant and highly desirable locations in Brooklyn.